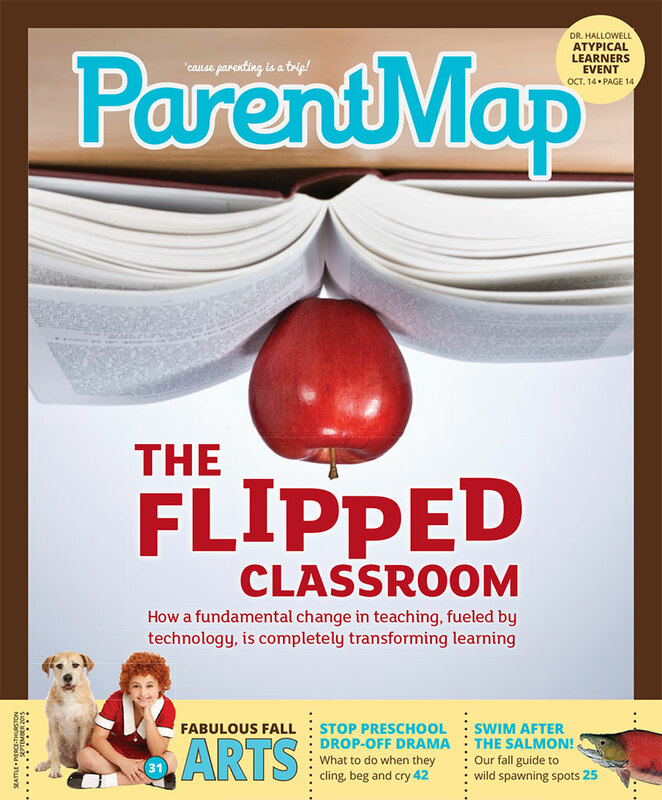 Do you love ParentMap magazine for its award-winning, trusted and engaging content? Now you can get it delivered straight to your inbox! Our digital edition is identical to our print magazine, with the added convenience of clickable links throughout, and expanded editorial content and resources. Do the environment a favor! Click here for an example. YES! I would like to subscribe to the ParentMap magazine digital edition. If you prefer to subscribe to the traditional print edition, you'll now pay less than ever before. An annual subscription is now just $18/year, or two years for $30. To subscribe, fill out the form below; you'll be directed to Google Checkout, where you can pay by credit card.